On this week’s episode of Japan Eats, host Akiko Katayama is joined in the studio by Keizo Shimamoto, creator of the Original Ramen Burger. 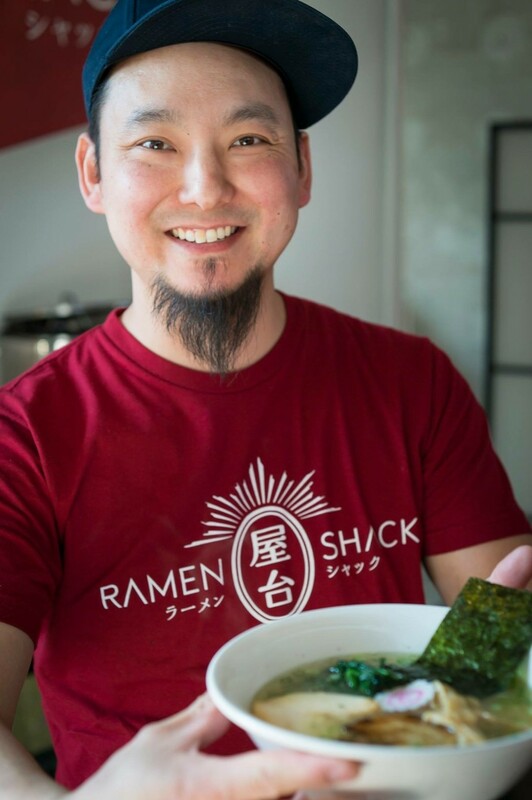 He has worked for Ivan Orkin and the mini ramen chain Bassanova, all while documenting his love affair with noodles on his blog, GO RAMEN! Keizo is also the subject of the short film Ramen Dreams, a chronicle of his extraordinary passion for ramen.